An official tour announcement is expected to drop later this month. 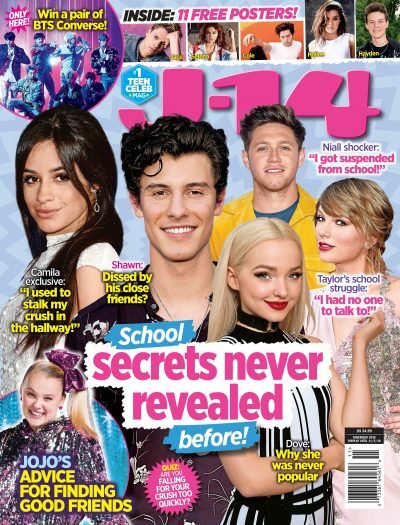 Keep checking J14.com as we uncover more details! Will you see a Camp Rock concert?